From experience gained throughout Metro Vancouver including his work at The Foothills at Burke Mountain, Derek provides expertise in municipal liaison for engineering design and approval, environmental regulations, and construction management. His deep knowledge, combined with his ability to build strong relationships with external stakeholders, have proven essential to numerous Wesbild projects. 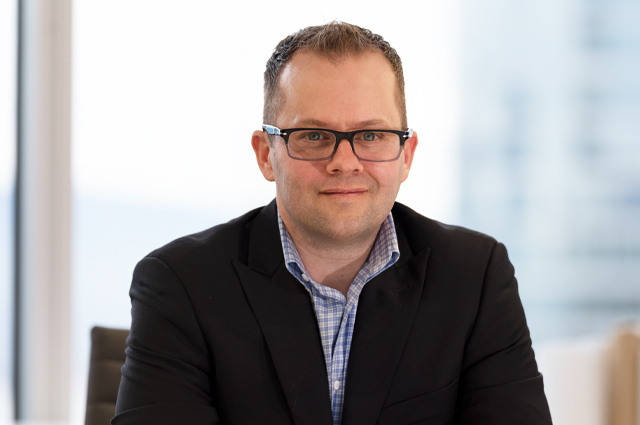 Prior to joining Wesbild, Derek was a Project Manager with The Beedie Group for Industrial Land Development and Building Construction, and a Project Manager with Best Buy Canada. Derek holds a Diploma in Building Engineering Technology from BCIT and has attended the Sauder School of Business at UBC for Urban Land Economics. In addition, he completed two years of Business Administration education at Selkirk College. Derek lives in New Westminster with his wife, Tandrea, and his three children.